TDLI Communications Corp. is the place to go for phone replacement parts in the Long Island area. 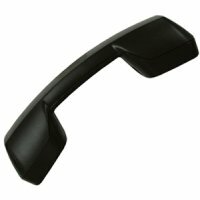 Our company specializes in business phones, so we understand this specialty industry far better than other generalized companies that sell related products. We are also on hand to serve your needs, so you can feel free to contact us if you are searching for something specific. In addition, we have a service team that can come out and troubleshoot any issues you may be having, and provide maintenance service, if needed. 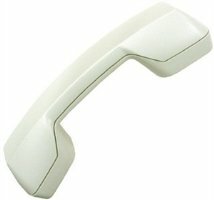 We are a “one stop shop” for many companies when it comes to business telephones. 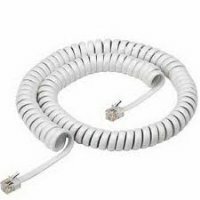 At TDLI Communications Corp., we carry both new and older phone supplies, so you can find what you need, when you need it. We understand that nothing is more inconvenient for a business than to be out of communication with customers, so we prioritize our orders accordingly. 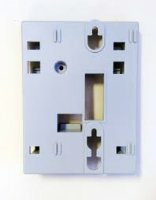 If you need a part, we are going to assume you need it quickly! Please call to place an order for one of the items we sell, or if you aren’t sure what you need, ask one of our helpful staff members. TDLI Communications Corp. sells both smaller items such as headsets and larger ones like multiline phones. We stock a variety of different brands as you see here, and we can even special order some parts if needed. Please be prepared to give us as much information as possible about the part you are searching for so that we can assist you as quickly as possible. If you have an issue with your system and are not sure what parts may be needed, we can send out a technician to assess your situation and make recommendations. Our team is experienced in troubleshooting, and we can often locate the source of a malfunction fast and get you up and running again in no time. We highly recommend periodic maintenance as a way to help avoid costly repairs down the line. Phone replacement parts are often inexpensive and swapping them out isn’t very time-consuming. If you are interested in having our technicians take a quick look at your system, give our office a call. 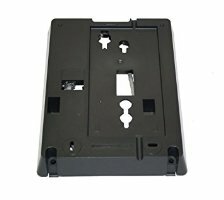 If you have an older phone system at your office, finding replacement parts can often be a challenge. TDLI Communications Corp. is connected with a vast network of resources in this arena, and we can help you get what you’re looking for…fast. 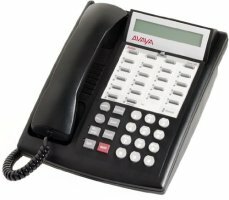 We have a wide selection of parts for the popular Avaya Partner system, which can be difficult to locate. Many companies still use this system and prefer to fix it rather than upgrade. We can help you make the equipment last longer by providing you with the right part for the repair. Although we can’t connect you with every single phone replacement part out there, we will do our best to source what you need to keep your business running smoothly. Call us today with your issue, and we’ll do whatever we can to find a solution.